They recently launched a partnership with the release a new collection of Puma Suede Bow. These cute shoes come in the classic Puma Silhouette and four different colourways – Black, Shell Pink, Island Paradise and Purple Rose. 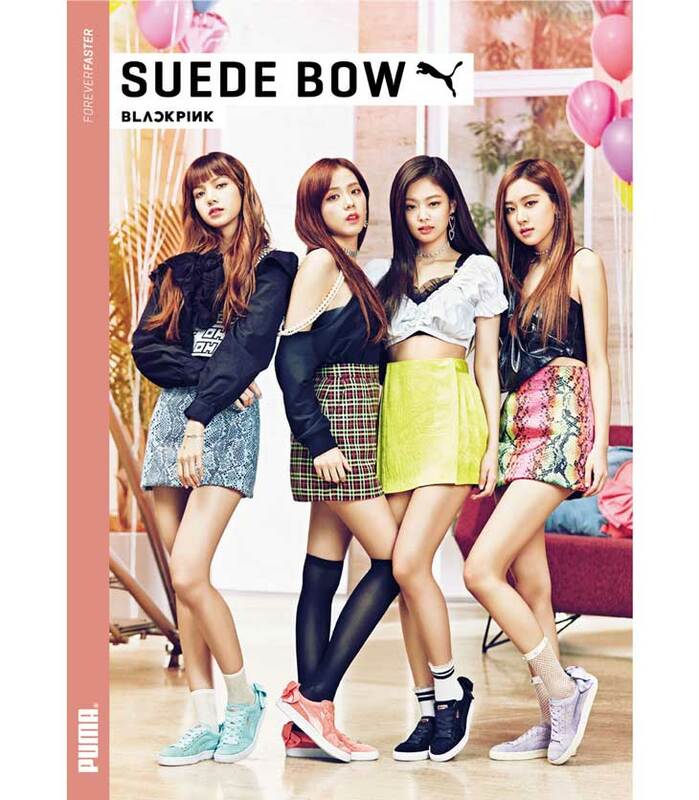 Taking Puma’s old bow shoes to the back, these shoes are really cute, just like the BlackPink girls!